At Highcroft Veterinary Referrals, we have made the delivery of the highest standards of care in anaesthesia and analgesia one of our priorities, and believe that the safe and stress-free management of an anaesthetic associated with an optimal control of pain is undoubtedly one of the key features of a successful procedure (diagnostic or therapeutic, medical or surgical) and the first essential step on the path to recovery for the patient. Chemical restraint techniques, ranging from light sedation to general anaesthesia along with effective pain management strategies, are very often needed in our patients to allow even the simplest of procedures. 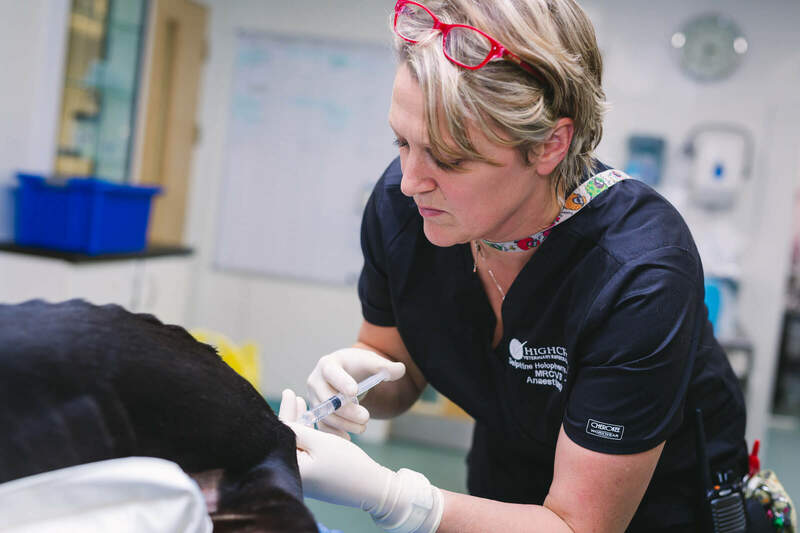 Although routinely performed, these are one of the main reasons for an owner to worry about their companion’s hospitalisation, especially as the anaesthetic risk can be significantly increased in sick patients. 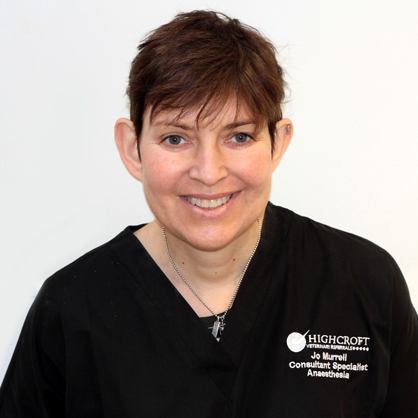 Delphine Holopherne-Doran DMV MSc PhD DipECVAA MRCVS EBVS®, European Specialist in Veterinary Anaesthesia and Analgesia, leads a core team of highly trained, experienced and dedicated nurses. Delphine and her team also work hand-in-hand with the Specialists of other disciplines (critical care, medicine, surgery, oncology, neurology), aiming to offer an optimised multidisciplinary approach to patient safety and well-being. Our anaesthesia stations are distributed in all areas of the hospital, each comprising an anaesthetic machine and full monitoring facilities (electrocardiography, pulse oximetry, capnography, inspired gas monitoring, temperature, invasive and non-invasive blood pressure monitoring), along with all essential supporting anaesthesia equipment including mechanical ventilators, electrical nerve stimulator used both for nerve location in locoregional anaesthesia and for monitoring of neuromuscular blockade, access to ultrasound scanning facilities to assist in difficult venous access placement and locoregional anaesthesia, warming devices (warm air convective systems and heating pads), syringe-drivers and infusion pumps. After a thorough pre-anaesthetic assessment, each patient receives an anaesthesia or sedation protocol adapted to its individual case, ie to its health, potential problems and requirements. Appropriate anaesthetic and analgesic drugs and techniques (including advanced analgesic techniques such as epidural and regional nerve blocks) are selected to both ensure patient safety and provide the best possible pain relief. Optimal pain management remains a priority throughout the hospitalisation of the animal, levels of pain are regularly assessed using pain scoring systems specifically developed for small animals and analgesic regimens are adapted accordingly. Our anaesthesia and analgesia team has at heart the provision of the most refined level of care for our patients. To keep up with constant progress in the discipline, the team is committed to undergoing regular continuous professional development sessions, both in-house or during national and international congresses, and vows to apply, in our daily work, the latest and most advanced practices and techniques in anaesthesia and analgesia. We also have a strict policy of assessing and critically reviewing our practices, always aiming for excellence. We perfectly understand all fears which a pet’s owner may have regarding the anaesthesia of their animal. We make it part of our mission to clearly explain our procedures and answer any question you might have regarding anaesthesia or pain management. 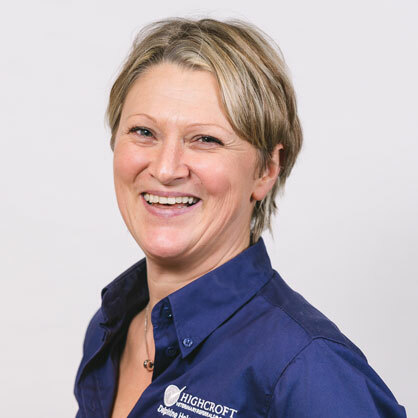 Our specialist is also happy to offer advice to colleagues in first opinion practice on complex anaesthesia and analgesia cases and will happily accept cases referred specifically for anaesthesia and analgesia management.